18,145 Miniatures Ready for Purchase Today! 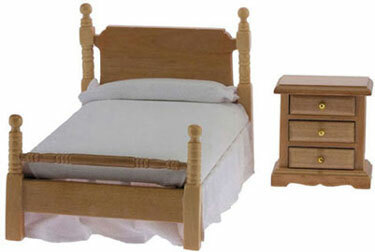 This miniature dollhouse bed and nightstand bedroom furniture set is finished in bright Oak and done in 1:12 scale. 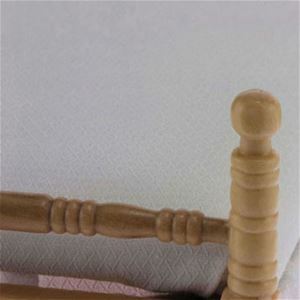 The 3 drawers nightstand has working drawers and the bed includes the linens as shown in the product image. 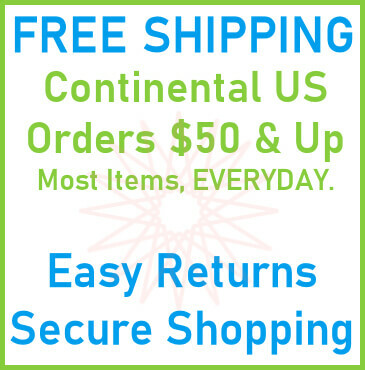 Bed Size: 6-1/2" by 3-3/4" by 3-5/8". Night Stand: 2-1/4" by 2-3/16" by 1-1/4". This Bed & Night Stand Set - Oak is supplied by Handley House Miniatures, which generally ships within 8 business day(s) of you placing your order .